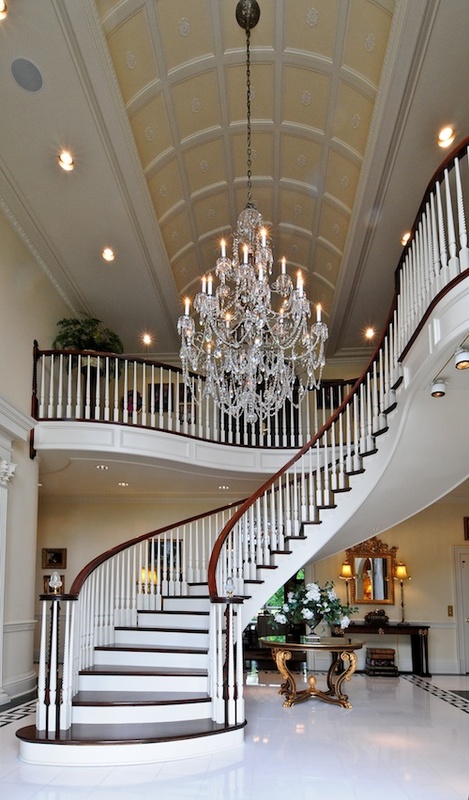 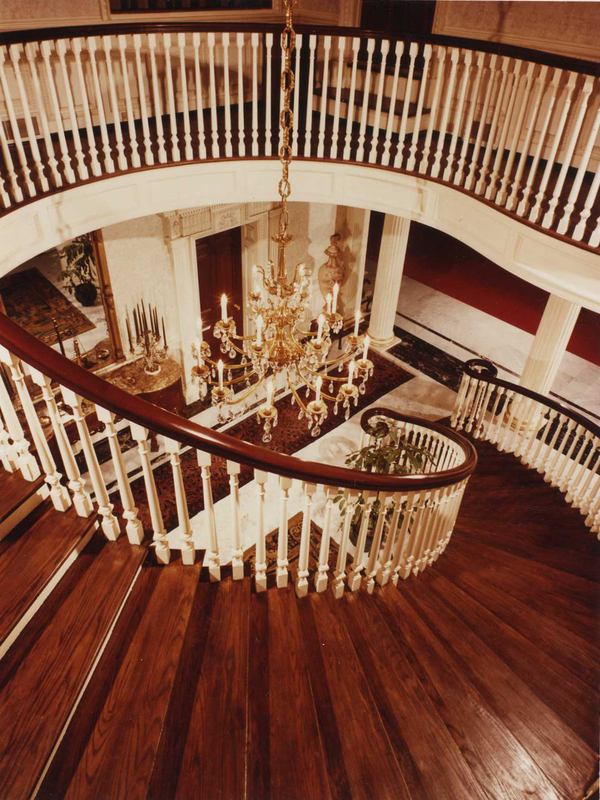 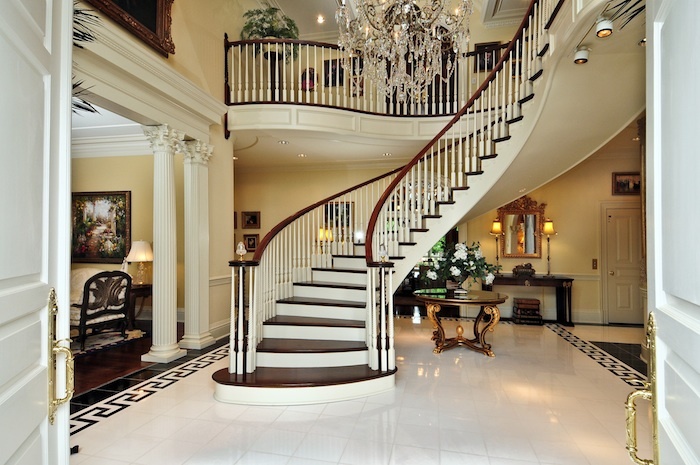 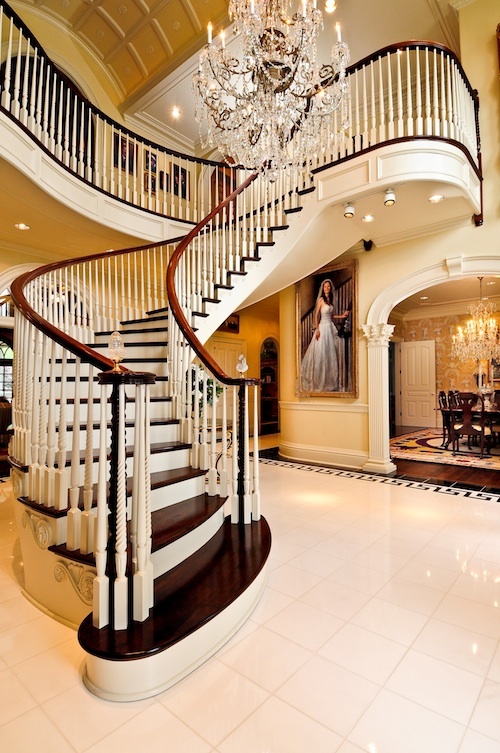 Driwood is critically acclaimed as a leader in the design and production of custom wood spiral and circular stairs. 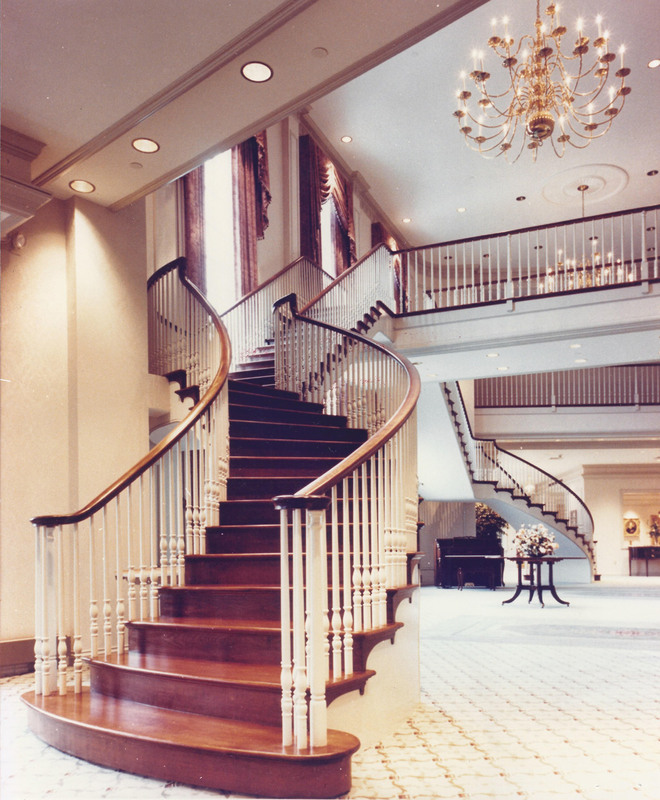 We have been commissioned to build curved stairs from simple designs to the most complicated, double-tiered stairs in private residences, hotels and office buildings throughout the United States. 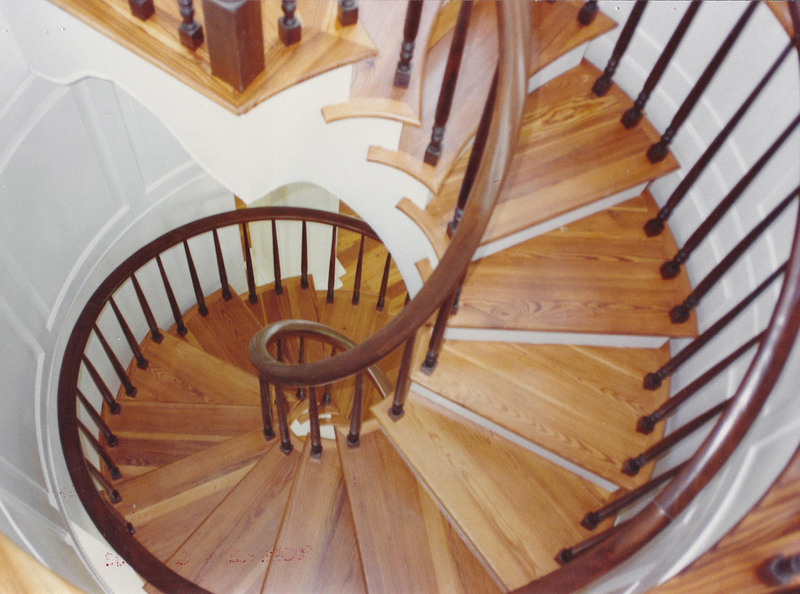 Step by step, our craftsmen detail and custom design each stair according to the client’s special requests – from particular choices in decorative wood species, various shapes, designs of balusters and rails and trim work.